Dimensions 1 by 4.50 by 6.25 in. Amazon.com description: Product Description: For 20 years, meditators have relied on these simple teachings which offer advice on faith, fulfillment, and stillness. 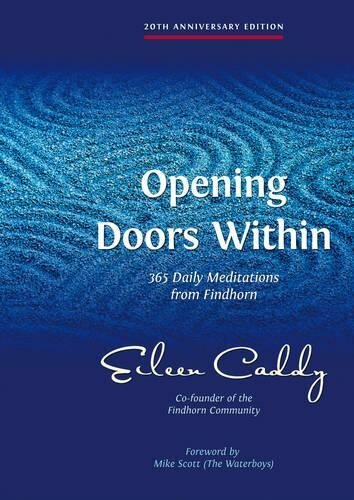 Serving as a perennial meditational diary, this new edition presents inspirational and practical messages for everyone embarking upon the journey to find a true inner self and spiritual truth. Anyone who meditates--whether inexperienced or seasoned--will find these adages helpful and inspirational. A new foreword, layout, and revised illustrations create an accessible and uplifting treatise on daily spiritual satisfaction and internal happiness.